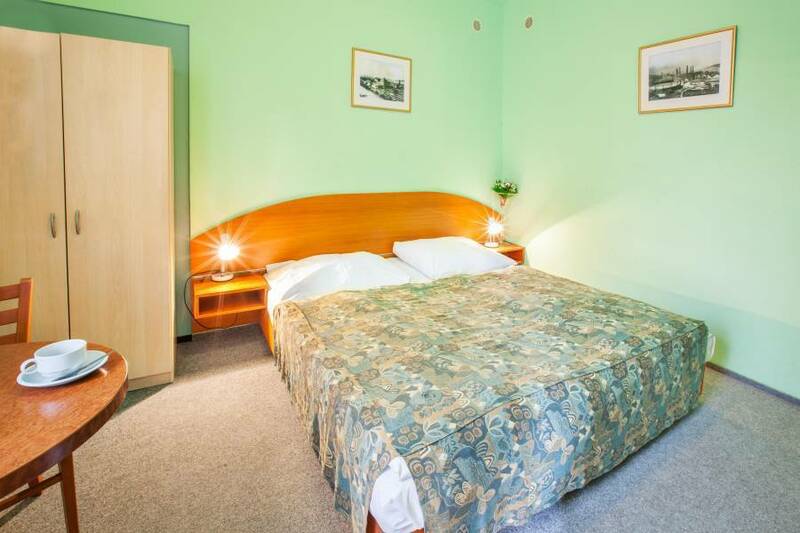 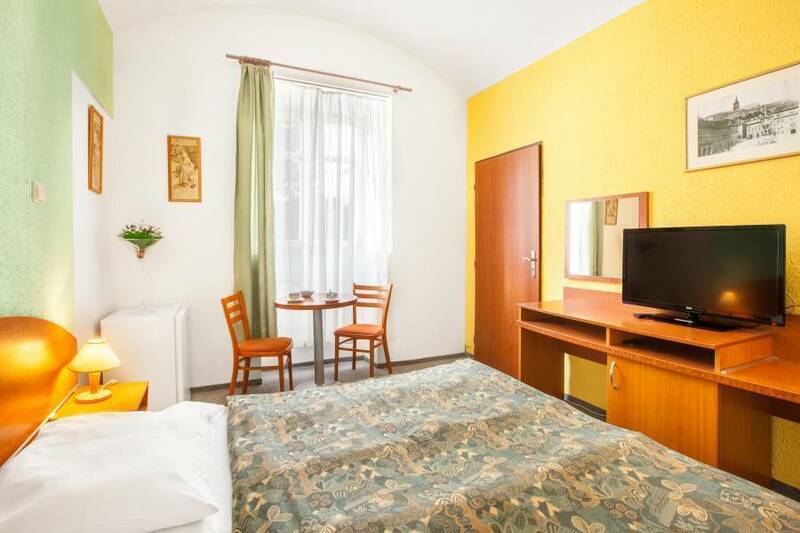 Apartment House Zizkov enjoys a central location, just 3 tram stops from Wenceslas Square. 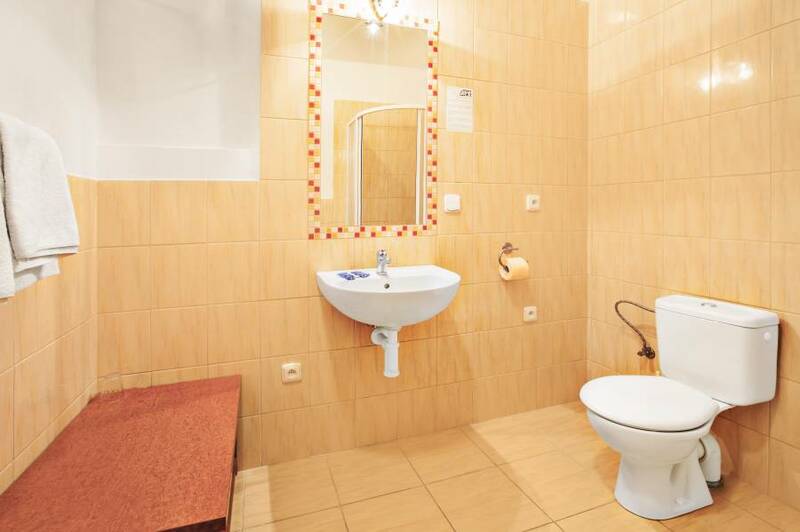 All rooms have private bathroom with toiletries and satellite TV. 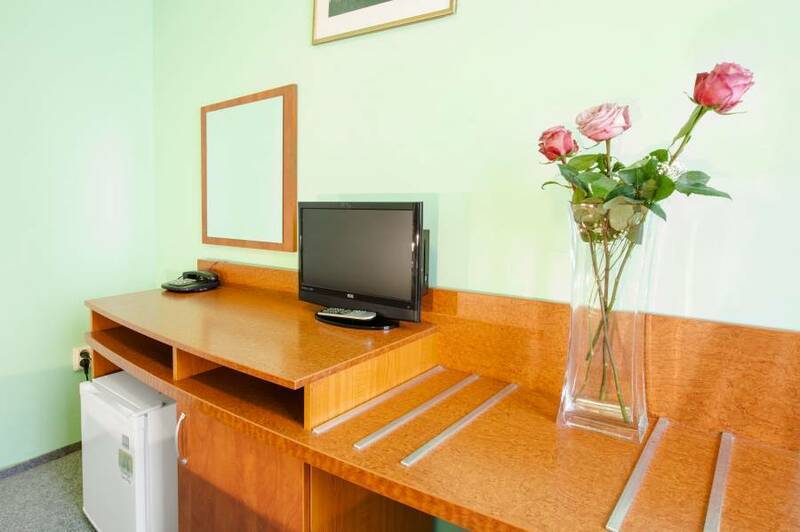 Tea and coffee making facilities as well as WiFi internet access are offered for free. 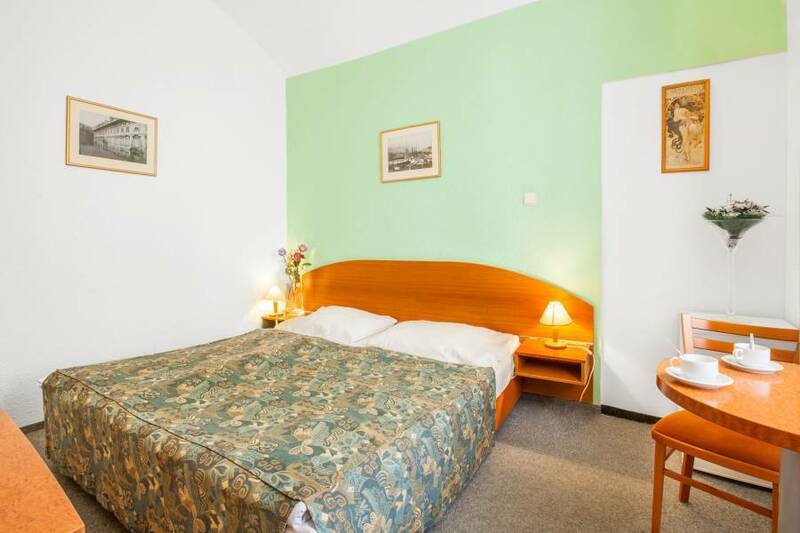 Secured private parking is available in the courtyard of the House against a surcharge. 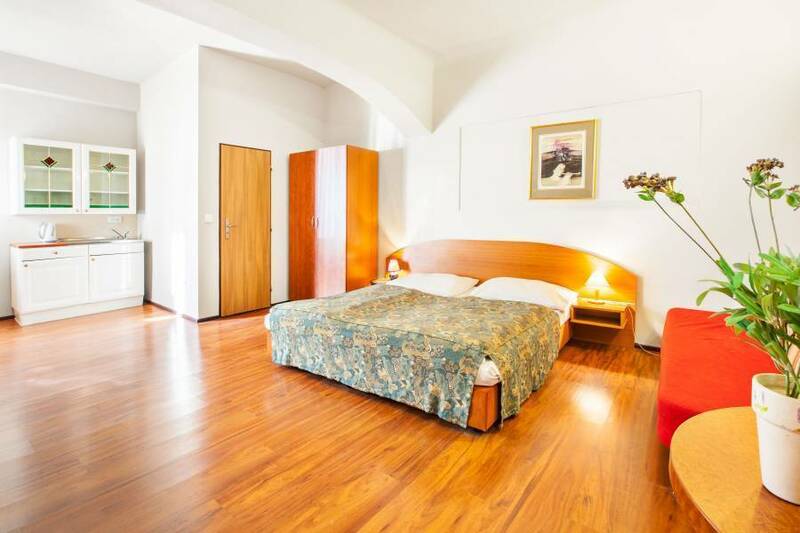 Prague 3 is a great choice for travellers interested in Monuments, Beer and Museums.